BN (Biscuiterie Nantaise) – A long-historical French brand of biscuit, made from 100% natural grain and wheat flour of France. 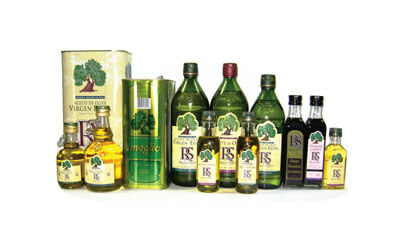 Available in eye catching packages, 6 flavors for consumer choice. Bottega Zelachi – Comes with premium looking package and chef recommended taste, Bottega Zelachi adds on a fresh element to the shelves for pleasant shopping experience for consumers. 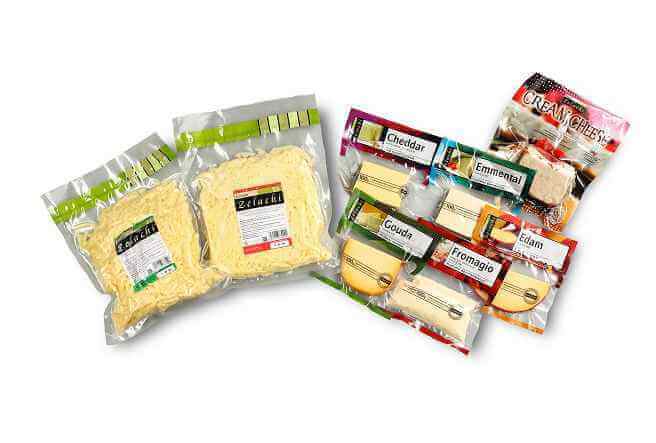 International quality product, best stock option, and the most popular natural cheese in portion for retailers in Vietnam. Paysan Breton – A brand of reputation and long history from Brittany, France with wonderful products ranging from butter, cheese, to milk. Paysan Breton fresh milk is a best seller with distinguished taste, higher protein, and added fiber, which is highly recognized and appreciated by consumers. Delverde – A leading brand of premium “Made in Italy” pasta, appreciated by foodies, chefs, and consumers from all over the world. Available in wide range of selections for different recipes. A perfect choice for premium segment of pasta for retailers and restaurants. 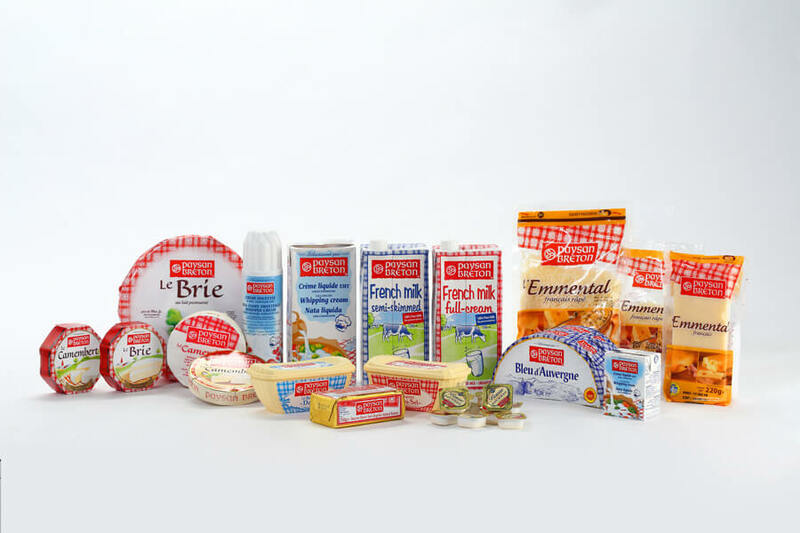 Ehrmann – A Germany’s leading dairy brand with nearly 100 years of tradition. Ehrmann is the best choice for health conscious consumers around the world. Today its products are available in 40 different countries. 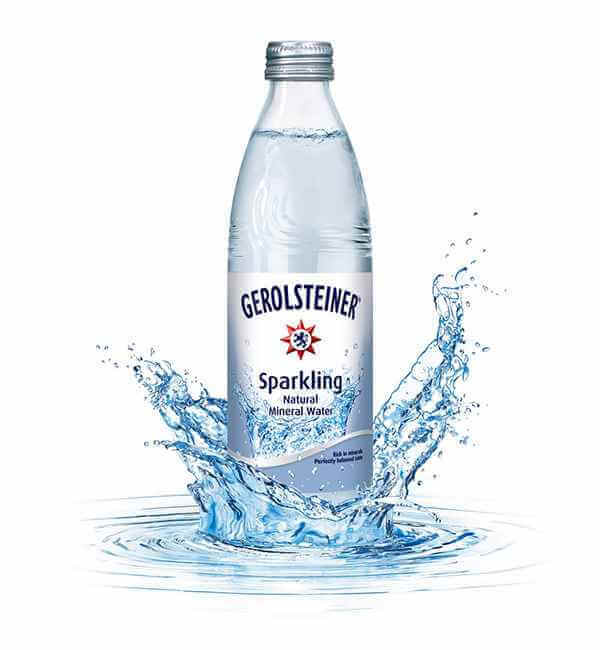 Gerolsteiner – Offering great mineral water since 1888, Gerolsteiner has become the biggest exporter in the world nowadays. Distinguished by its elegant bottle package, this sparkling mineral water also surprise with long lasting carbonated effect for longer product life. 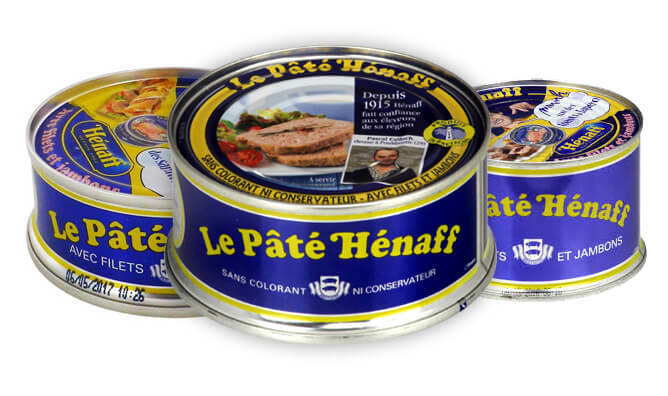 Hénaff – Established in 1907 in the west of Brittany, now indisputably the leader of tinned pâtés and rillettes in France. Hénaff has been familiar with Vietnamese consumers since early days and is widely used for Vietnamese baguette and sticky rice on daily basis. Hénaff is a must-have imported pâtés segment at retailers. 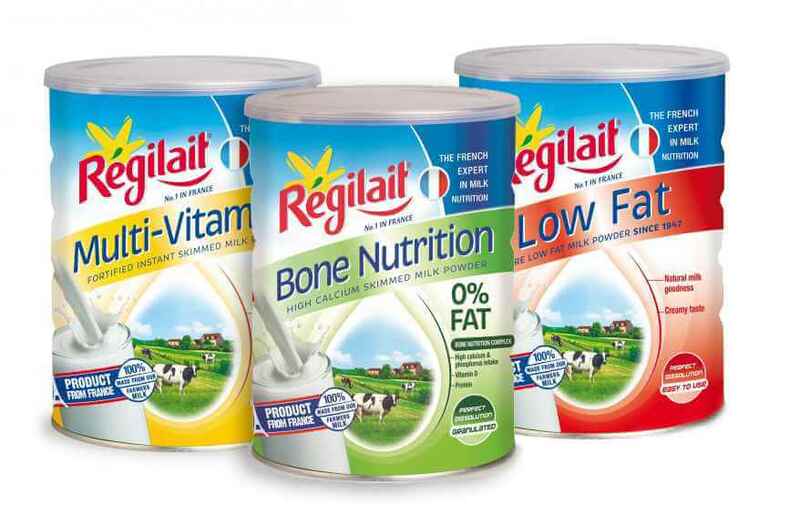 Regilait – Established in 1947 in France, now the world leader in instant granulated milk powders. The brand is widely on shelf at retailers in France and across Europe. Strongly recognized among health conscious consumers and appreciated for its convenience of instant dissolving in cold water. Available in 4 selections of nutrition needs: bone nutrition, calorie control, vitamin plus, and low fat. Suitable for everybody from 15 year old. 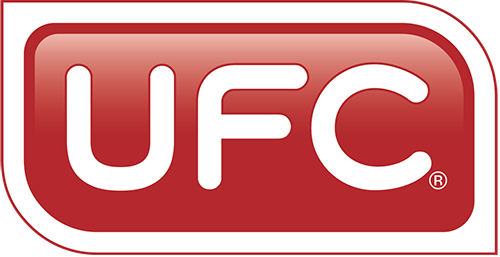 UFC – One of 4 biggest Fruit Juice Manufacturers in Thailand with more than 40 years of experience. Perfectly fit with Vietnamese consumers’ taste and flavor selection of tropical fruits, including mango, coconut, apple, orange, pineapple. Consistently strong perform across the shelves thanks to its healthy production of fresh juice and no added sugar or preservatives. 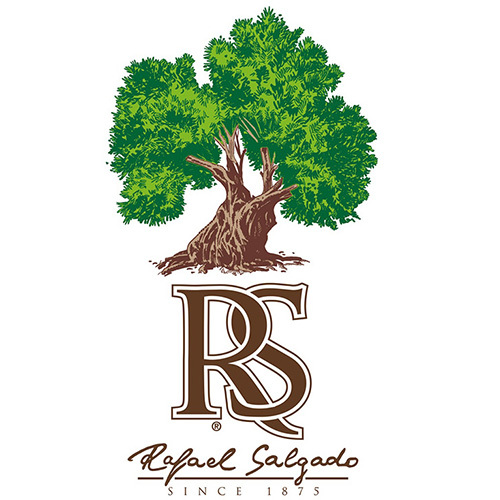 Rafael Salgado (RS) – A Spanish olive oil brand since 1875. The Salgado family has developed a line of high quality olive oils and acquired in-depth knowledge of consumer habits in many countries. This has allowed RS to supply the most appropriate type of oil to each market. Today RS brands are distributed in more than 75 countries worldwide. Pfanner – A leading beverage brand in Austria, Pfanner strongly stands out for quality products from nature’s gifts, centering around taste, enjoyment, health, and refreshment. In the course of 150 years, Pfanner has won over the trust of millions of consumers. Presented in very appealing packaging, it is a perfect choice for retailers in premium juice segment. 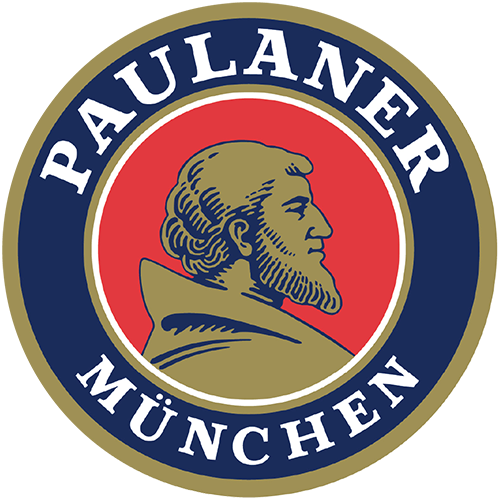 Paulaner – The world famous German beer, Paulaner stands for a Munich brewing tradition crafted over centuries from 1634. Paulaner is the mainstream beer for Oktoberfest happening yearly in Germany and many other countries around the world. 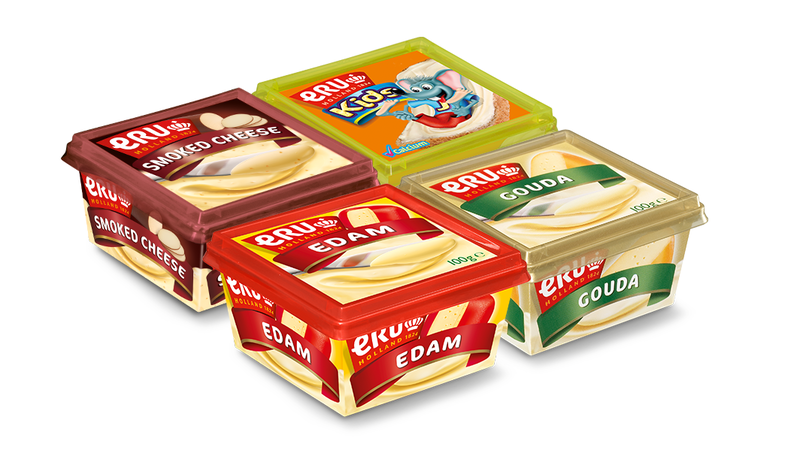 ERU – Nothing can beat Holland cheese. ERU is a long established cheese brand of the Netherlands with over 190 years of history. Perfect for family with choices for adults and kids. 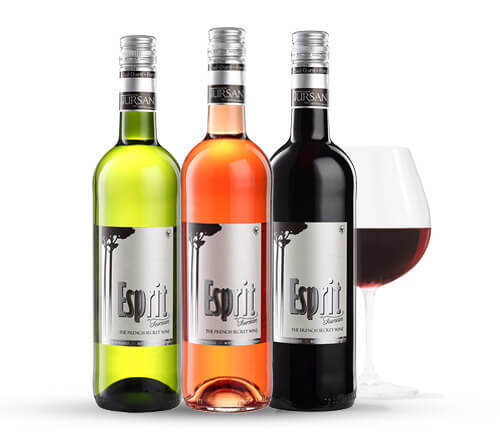 ESPRIT – A unique French wine range coming from Tursan AOC Winery located in southern Bordeaux. Esprit is highly recognized in Asia as perfect pairing for Asian food. Excellent price for all wines by the glass. Recommended by Vietnam Iron Chef David Thai. 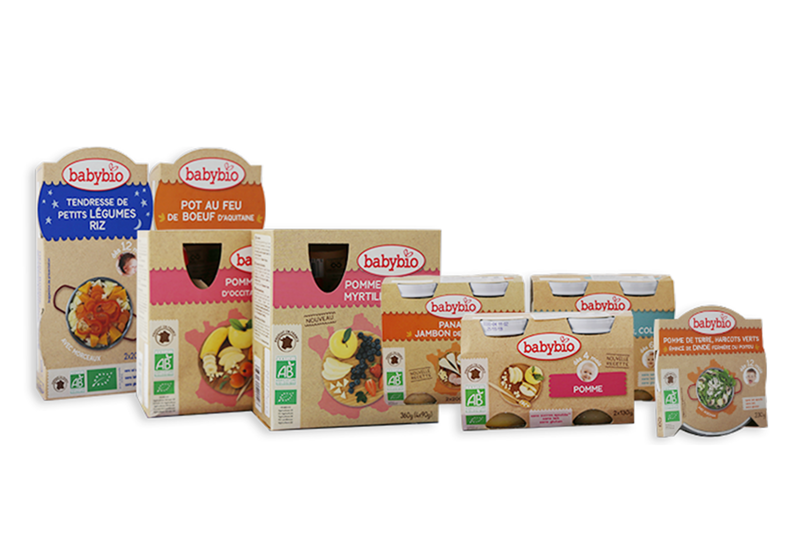 Babybio is the first French brand of Organic baby food. This is the brand of Vitagermine SAS co. with over 20 years of experience in the nutrition food industry with headquarters in Cestas. The products of Babybio are researched by nutrition experts and utilizing the ingredients that strictly compliant with European Organic standards, offering the quality and diversity baby food. It is suitable for baby from 4 months old. 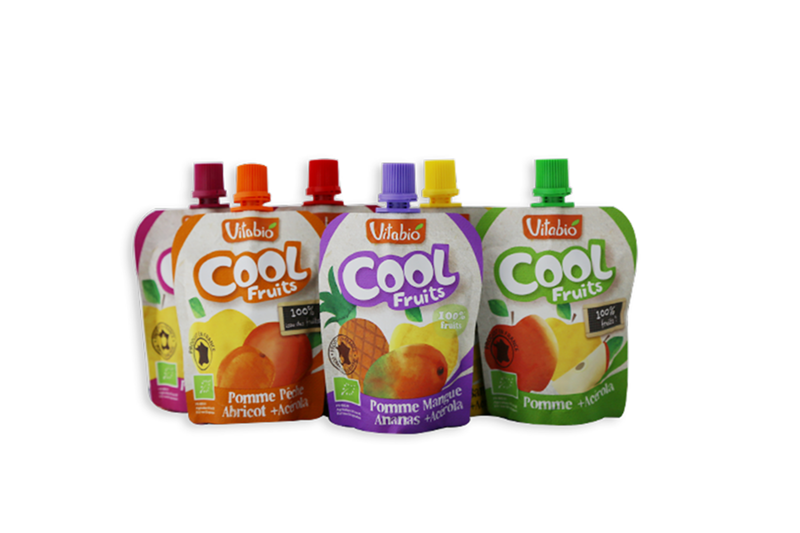 Vitabio is the fruit purees brand which is certified Organic in Europe standard. It is suitable for children from 3 years old. This is the brand of Vitagermine SAS co. with over 20 years of experience in the nutrition food industry in France. With various flavours from apples, pears, bananas, strawberries, blueberries…, Vitabio offers the delicious, nutritious and safety fruit purees for children.